The Great Barrier Reef is considered the world’s largest living structure. As a result of warming waters and higher temperatures, that area is starting to slowly die, compromising marine life that resides there. In efforts to preserve it, the Australian government is offering cash for the best ideas regarding saving the Great Barrier Reef. The country invited the “greatest scientific minds” including industry and business innovators, and entrepreneurs to give their contributions of great ideas and solutions. The Australian government announced a funding pot of $2.0 million AUD ($1.6 million USD) for saving the Great Barrier Reef. The largest living structure is located in north-east Australia, and is the largest coral reef ecosystem in the world. Additionally, it is often listed in the top seven natural wonders of the world. 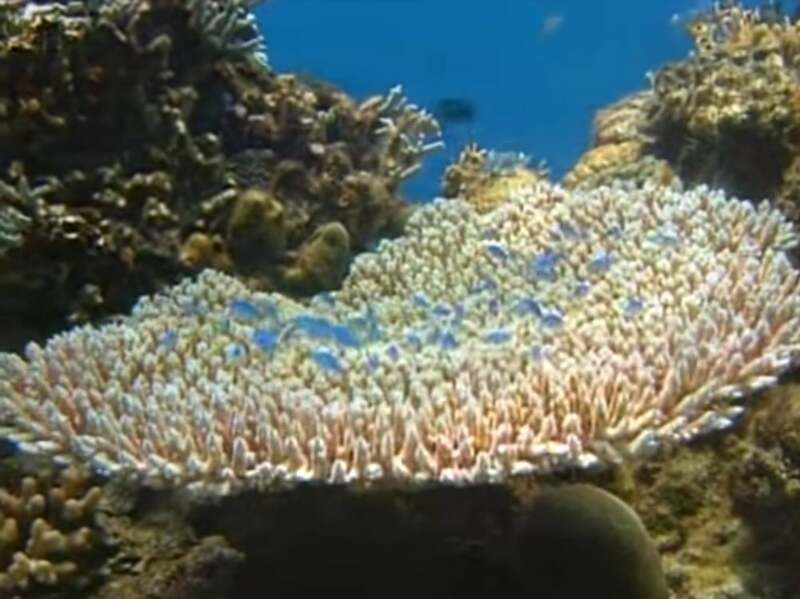 The Great Barrier Reef is exposed to various threats, and one of them is increased coral bleaching, which could be connected to higher temperatures in the oceans. The results of an aerial survey of the reef in March 2016 revealed that bleaching was more present than originally thought. Furthermore, northern parts of the reef were more affected. A paper from last year which was published in the journal Nature revealed that parts of a 500-mile section in the northern part of the reef died throughout 2016 because of the higher temperatures of the water, according to the report in the New York Times. “The scale of the problem is big and big thinking is needed, but it’s important to remember that solutions can come from anywhere,” said Australian Environment Minister Josh Frydenberg, according to report in AFP. In the initial stage of saving the Great Barrier Reef, up to $250,000 AUD will be available for individual researchers to test the technical and commercial viability of the proposal for up to six months. Still, the Australian government said that more than one proposal will be accepted. The Australian government will provide another $1 million AUD for the best ideas and solutions. The applicants will be able to develop and test their ideas for up to 12 months. The applicants who contribute to saving the Great Barrier Reef, will keep intellectual property rights on their prototype, and will be able to commercialize their innovation.